Are you based in Kettering and hoping to expand your business online? Your website may be outdated or may not be mobile friendly, but don’t worry, Success Local are here to help. 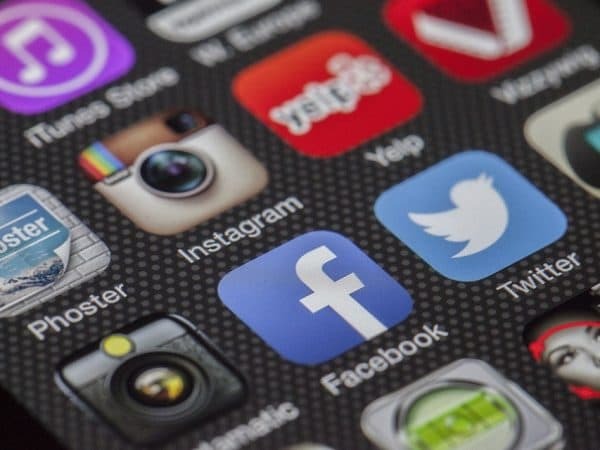 We pride ourselves on offering a friendly and personal approach with all of our clients, ensuring that all of your needs are met and by providing monthly updates as to how your digital marketing campaign is performing. But don’t just take our word for it, our array of genuine customer reviews and portfolio of happy customers speak for themselves. 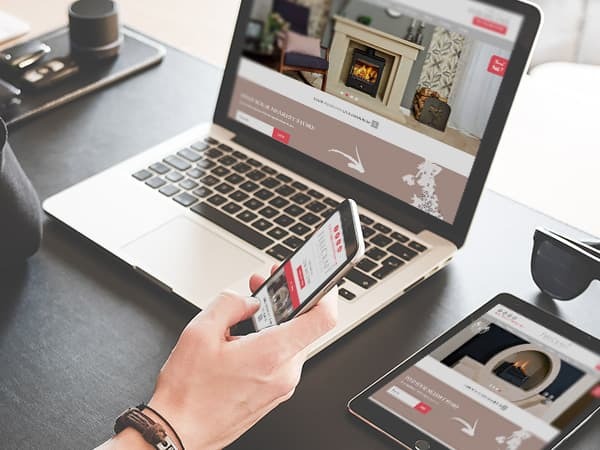 Our team of experienced web designers are more than capable of building you a bespoke website that meets your exact requirements. Providing you with regular updates, we strive to provide you with your dream website. We start by building a draft home page based on the brief, we’ll then send this over to you and once happy, we’ll begin the full build of your website. If you are a Kettering-based business and are hoping to improve your rankings on Google, we have a team of SEO specialists that can manage your campaign. With a wealth of experience, our team are experts in helping small to medium sized businesses rank well for their target areas. If your rankings aren’t your main priority, instead you are hoping to increase the number of clients that you attract, we can focus on optimising your website to feature more call-to-actions and prioritise the user experience, to help generate a higher conversion rate. 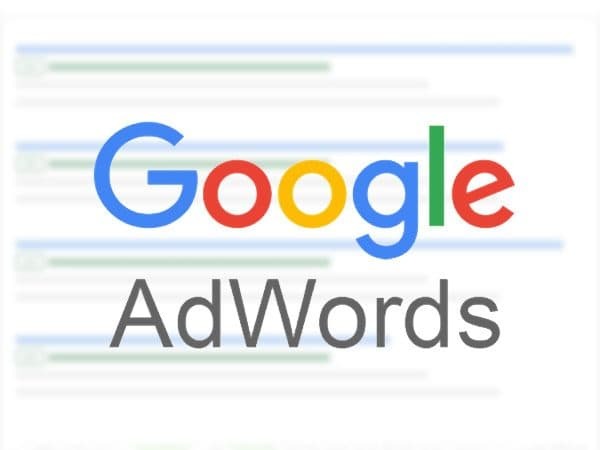 Adwords is the advertising platform created by Google, that allows businesses to appear at the top of specific Google searches with their advert. You only have to pay if someone clicks on your ad, this is called Pay Per Click (PPC). 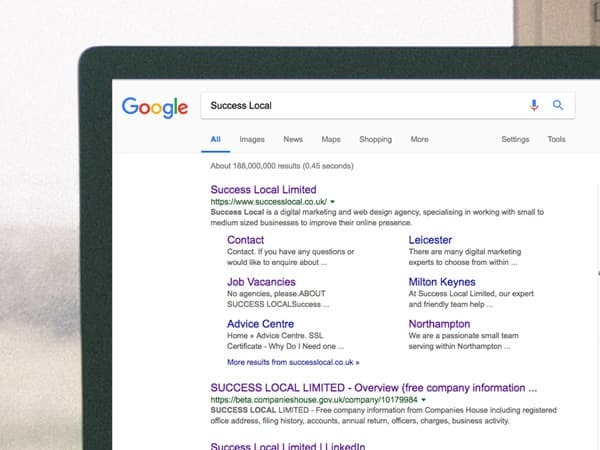 All of the team at Success Local are Adwords certified, meaning that they have all of the necessary skills and experience to manage your Adwords campaign. We will simply run through your primary services and areas that you wish to target and then create your campaign to fit around your budget and target demographics. We will then send out a manual report on a monthly basis so you can see exactly how your PPC campaign is performing. If you think that your business in Kettering could benefit from our digital services, contact our friendly team to arrange your free consultation on 01455 367 100. We can then either come to your business premises in Kettering or you could visit our office in Lutterworth, whichever is best for you.